Subtle and feminine, it begins with top notes of fresh bergamot and zesty grapefruit. Next it artfully blends the fragrance of white jasmine, red mandarin and water lily mingled with rich amber and elegant white musk. 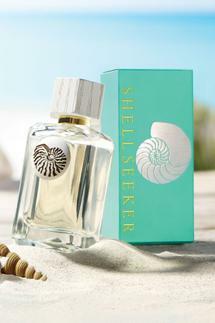 It finishes with touches of ylang-ylang, blonde sandalwood and a hint of orange blossom for a truly remarkable scent. 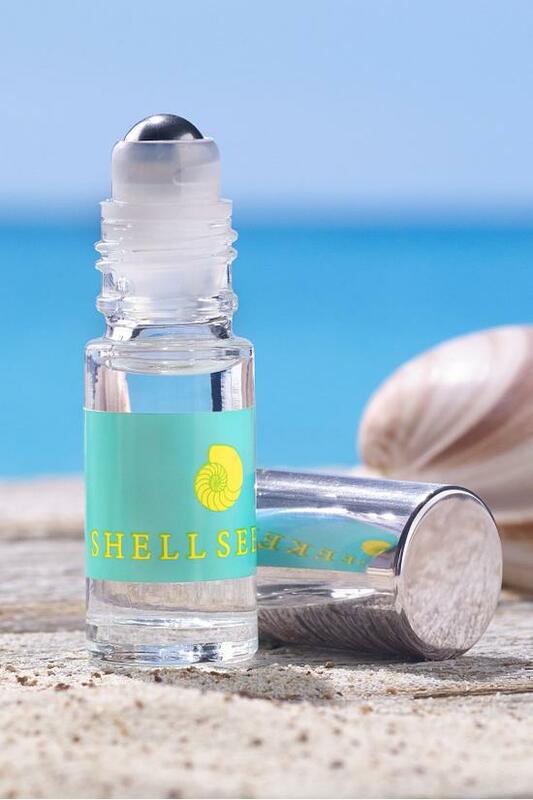 Available in a convenient rollerball for refreshing on the go. 0.16 fl. oz.